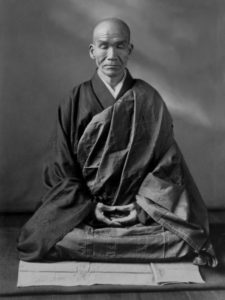 Welcome to the website of the Mei Ran Zen Dojo , a center for zen meditation ( zazen ) in the line of Taisen Deshimaru and Kosen Thibaut. The Mei Ran Zen Dojo is a traditional soto-zen dojo and is part of the international Kosen sangha. Everyone who wants to start the day in peace and quiet can participate in our meditation sessions. The center developed from the former European Zen Center and has been affiliated to the Stg Zen Deshimaru Amsterdam since June 2016. The daily management is in the hands of Alga Ko Den del Mar. 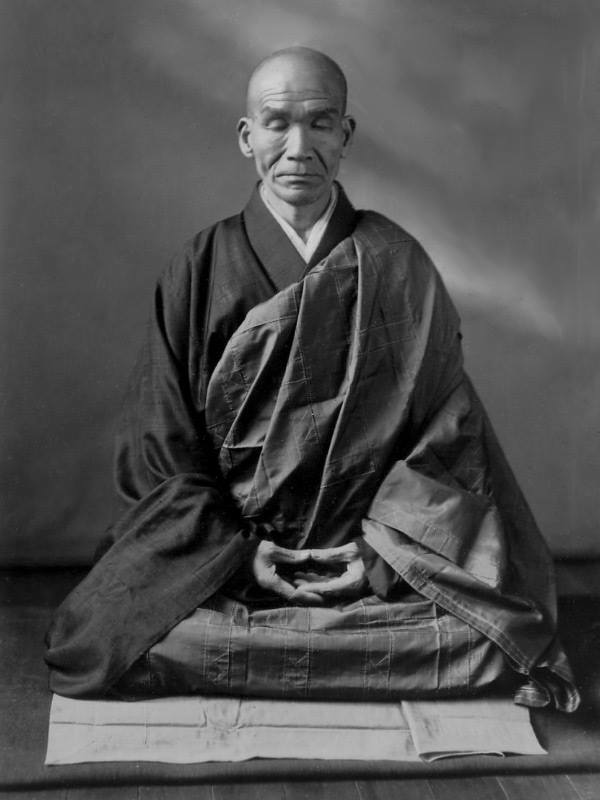 Would you like to continue paracticing Zen after the introduction and do you want to know more about the practice of zazen? Then sign up for the next beginners course. 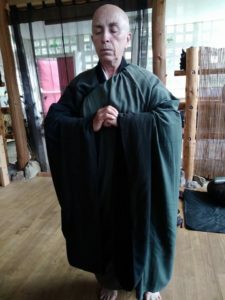 If you already have experience with zazen and you want to practice intensively, then look at our planning of zazen mornings and zen weekend sesshins.